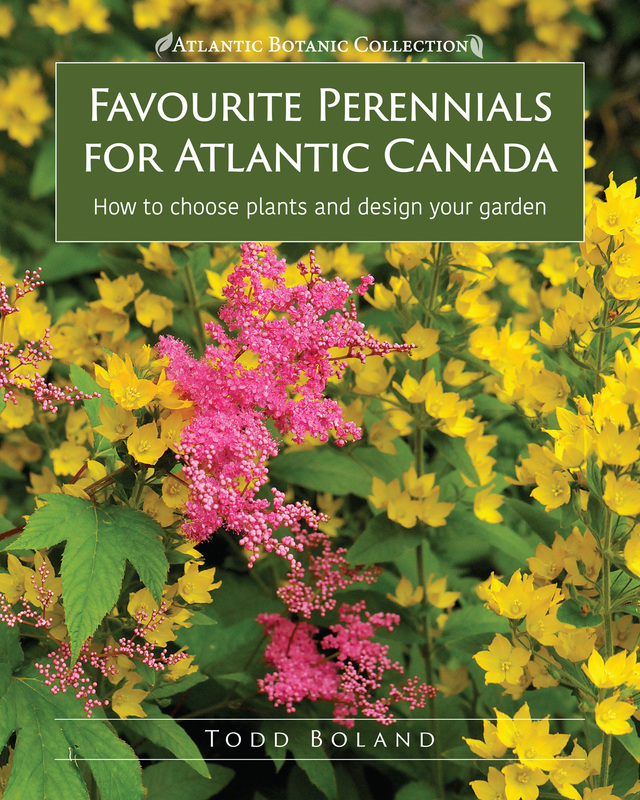 Tailored specifically to Atlantic Canadian gardeners, this is a must-have guide for the hundreds of perennials suitable to the often-challenging weather and soil conditions of Canada’s east coast. Whether you’ve been gardening for decades, or you’re just contemplating where to build your first flower bed, Favourite Perennials for Atlantic Canada has the information you need to design, plant, and maintain a thriving flower garden. Which plants work best together? How can you extend the blooming season of your favourite flowers? Which cultivars are best suited to your zone? What works in a seaside or inland garden? Hundreds of splendid full-colour photos will inspire your perennial picks. The at-a-glance guides will ensure your success, pointing you to the best plants for rock gardens, pollinator gardens, heritage gardens, and coastal gardens, as well as those in the shade, in wet, dry, or cold areas, among others. Boland’s passion and knowledge—and his impeccable photography—come together to make this essential for every gardener.